Our website address is: https://deangatecommunitypartnership.co.uk. We collect your personal data Name, address phone number, email address, age and gender on our petition, surveys, membership, and pledge forms. 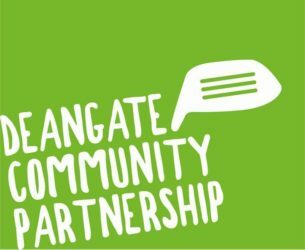 Information collected from membership and pledge forms are use to maintain membership details and keep you up to date with information about Deangate Community Partnership. Information collected from Petition and survey forms is used to verify your identify when submitting petitions or surveys to organisation detailed on the form at the time of data collection. When you log in, we will may also set up several cookies to save your login information and your screen display choices. Login cookies last for two days, and screen options cookies last for a year. If you select “Remember Me”, your login will persist for two weeks. If you log out of your account, the login cookies will be removed. Your date will not be shared with any third party not already detailed above. Data is stored on the Dropbox servers.